We gotta keep the racks fresh and want to make way for the new season gowns, so all of these dresses are available to buy off the rack in our sample sale. Samples range in size from 10-14 so drop us a line if you want more info on a particular dress. All samples are less than £1k so this is an opportunity to grab a real bargain and keep your budget for some fab accessories! 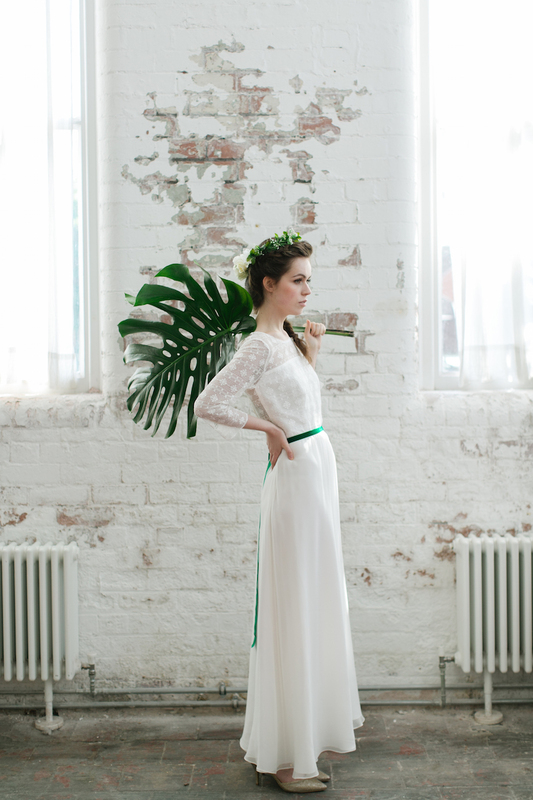 Please let us know on your booking form that you are interested in our sample sale dresses.